Skin – it is all about the natural dewy glow. On the catwalk Valentino created a youthful radiant peachy glow. Surprisingly glitter is making its way back, for how long we are unsure! That’s right glitter around the eyes, brow bones and cheekbones. brow bones as an all-round fashion hit). Hair – The wet look finish has been trending for some time now but it is holding its own. 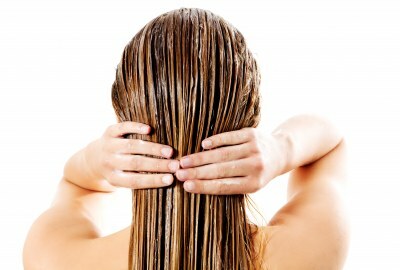 Co-conditioning could be useful to create the soft healthy hair required. In contrast to this it seems spending hours creating the perfectly formed curls we pretend our hair naturally formed overnight are a thing of the past. It is all about the ‘bedhead’ look. So those ‘can’t be bothered days’ could become more common and still on trend! Use good quality shampoo and conditioner, try anti-ageing or damaged hair care products this will combat thinning and dry split ends. Don’t over wash and dry out the hair. As much as possible dry naturally, keep the dreaded hot heat away. 2016 winter trends are low maintenance, just make sure you are offering extra care to your skin and hair in these cold, dry months.